Further Training for the book Business Unusual by Johnny Wong. Retention and spiritual growth are the urgent goals of discipleship. 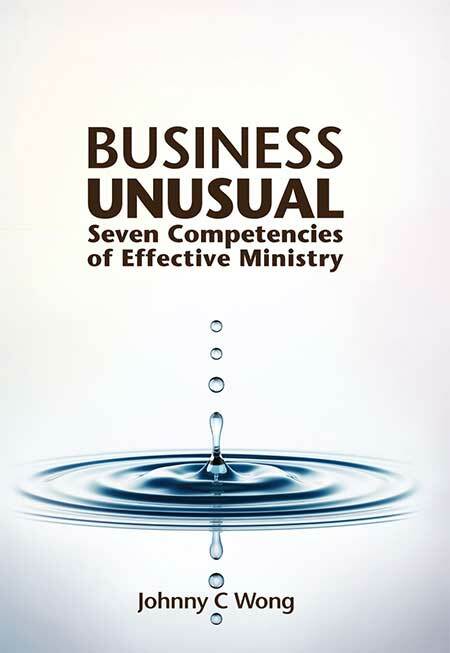 This book draws on the experience of a lay-led church in Australia, which has a retention rate of 90% of baptised members and has planted three churches and with two more church plants in progress. It provides real life practical case studies and tools for discipleship and small group, to help you retain your members and grow your church.